I have exactly 2 days, 8 hours, and 12 minutes until my kidlets are home for the summer! Am I excited? Yes. I’m tired of making lunches, carpooling, pushing homework and morning routines. Will I be wishing for school to start in July? Yes. It’s a double-edged sword. 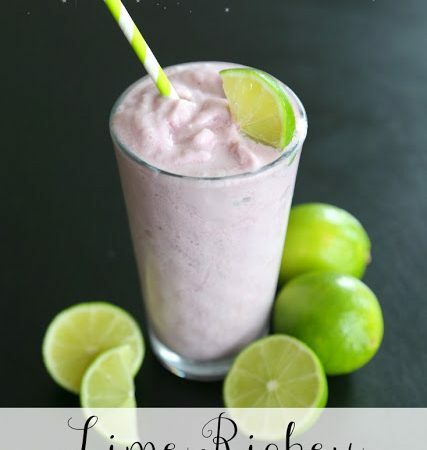 My family came up with this Lime Rickey Freeze to kick-off our summer. We LOVE lime rickey drinks from our local restaurant, so by using our new Blendtec blender and adding ice cream we made our lime rickey craze an even more satisfying summer treat! First, you gotta meet my new baby. For Mother’s Day I gave myself the Designer 725 blender from Blendtec. 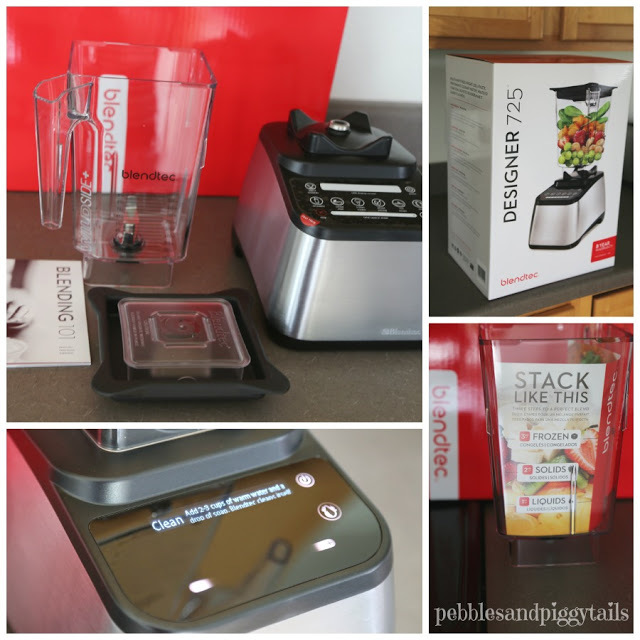 I’m a huge fan of Blendtec! We received one of their blenders as a gift when we got married 16 YEARS AGO and it is still going strong! 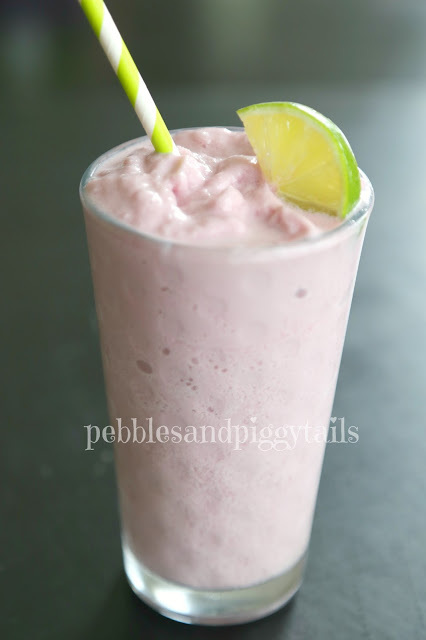 We’ve used it like crazy, as you may have seen in some of my recipes on this blog like Fresh Strawberry Syrup, Homemade Egg Nog, Basic Smoothies, Strawberry-Orange Syrup and it never quits after 16 years of good use! I decided to get a new one because our old one is attached to a mixer (which is still going strong too!) but we wanted a blender to stay on the counter without having an attachment. I love the digital interface. I love the strength of the motor and the durability. 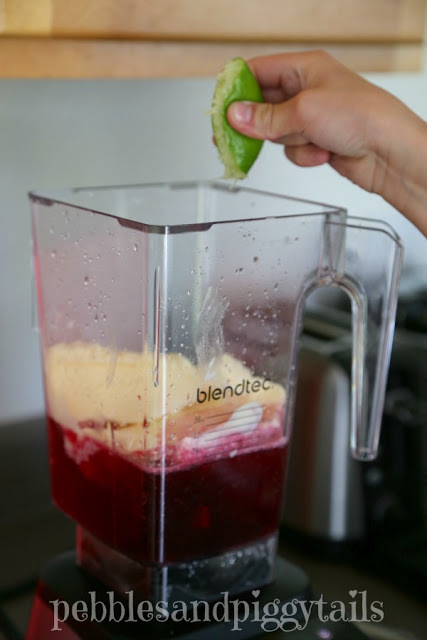 And I love all that you can make with this Blendtec BLENDER–like these amazing Lime Rickey Freezes. So here’s how to make a Lime Rickey Freeze! Layer all ingredients in the blender. Put your liquids in first, then your solids (like ice cream), and finally your ice last. 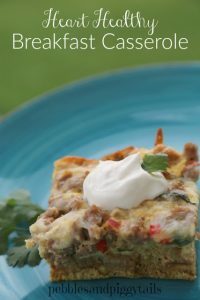 Squeeze the lime juice directly into the mixture. 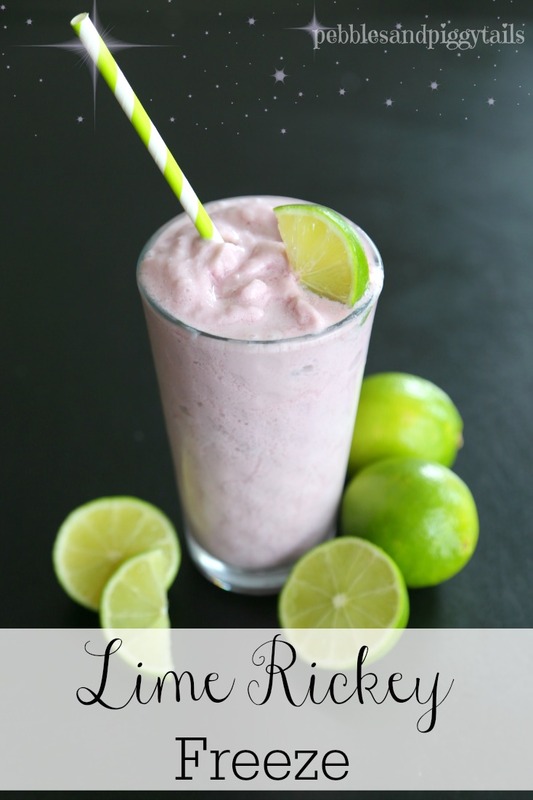 Fresh lime juice is DA BOMB on this recipe, but you can use the bottled stuff too. Add the lime juice to taste. 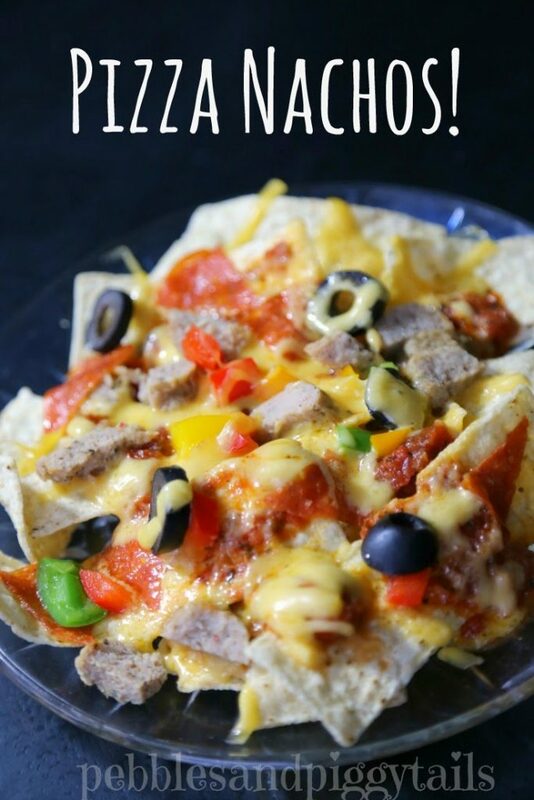 You may want more or less lime flavor. 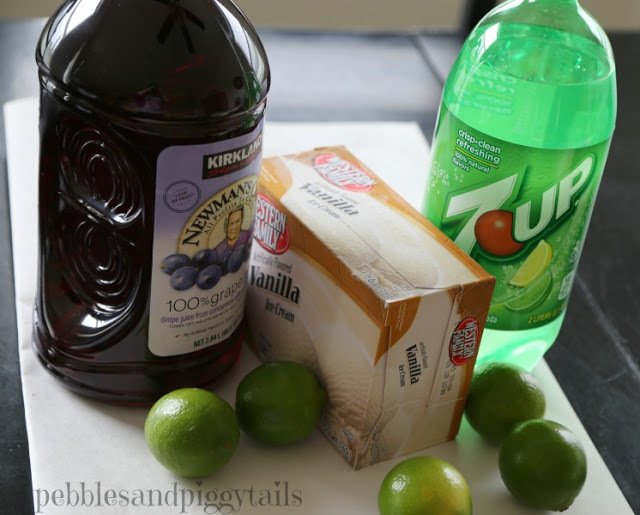 You can omit the soda and add more juice or ice or even water if you want. We like the soda taste though because it adds a little tingle to you mouth as you slurp the Lime Rickey Freeze. Then blend it all up! 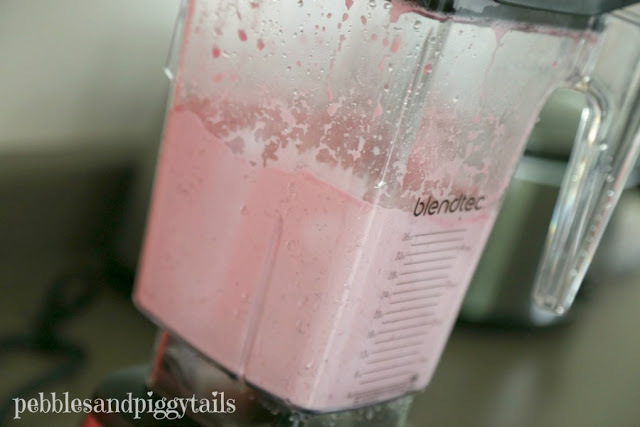 My Designer 725 Blender has automatic setting for blends. If yours does not, then simply blend on medium-low (speed 3 or 4) for about 60 seconds. 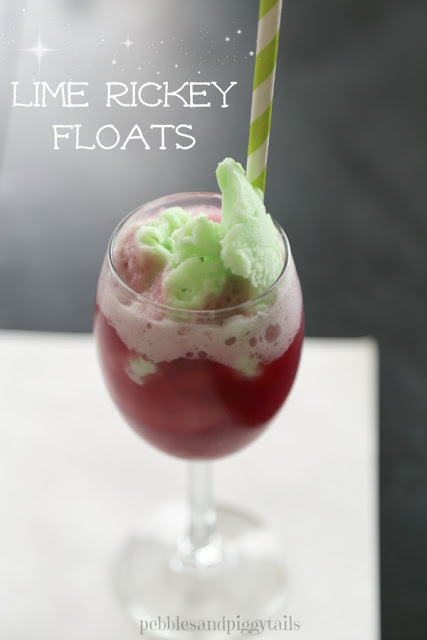 This summer drink is a great family-friendly treat. 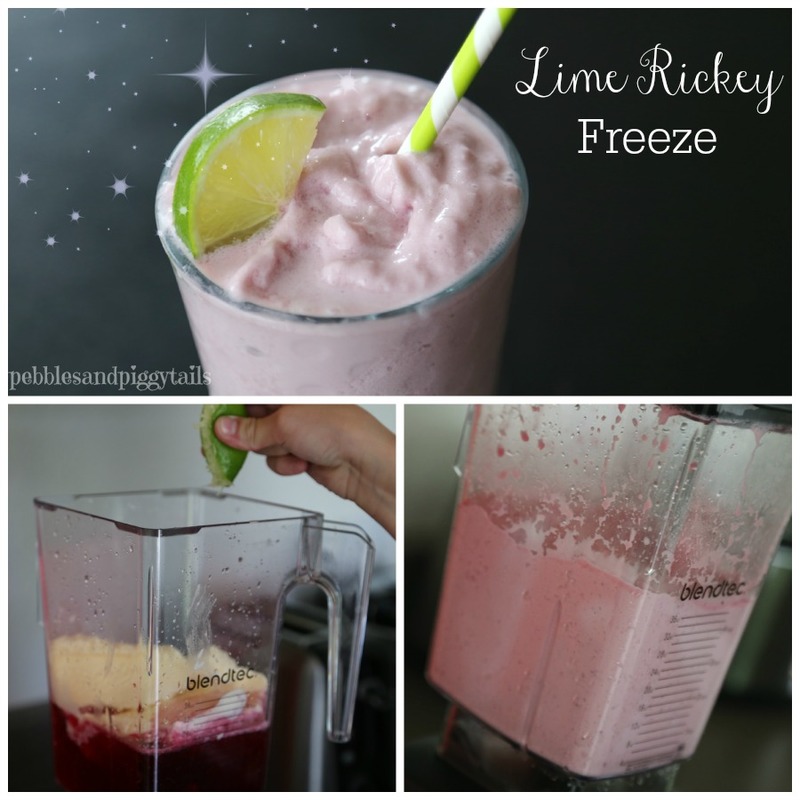 And now relax with your Lime Rickey Freeze and enjoy those first hot days of summer with your kidlets! If you like this, make sure and save it, share it, pin it! 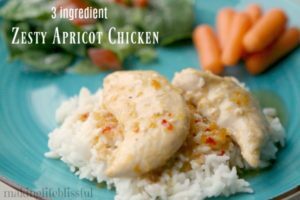 A fun summer dinner kids will eat up! 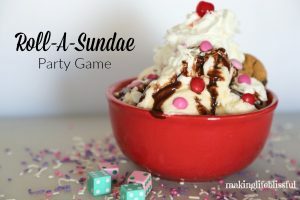 * This post may or may not contain affiliate links. All opinions are completely my own (I really do love blendtec). And don’t worry, you will not be charged if you click on those links, but it does help me keep my blog running. I truly appreciate it!